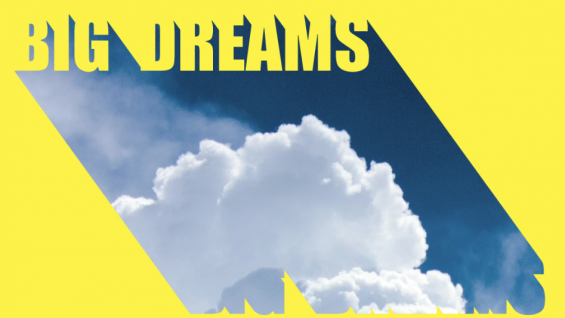 The panel discussion Big Dreams: AIANY Global Dialogues will be held on March 18 at the Center for Architecture. Diane Lewis will moderate the discussion and Michael Samuelian will be on the panel. Developers, urban planners, sociologists, and architects work together to reshape large portions of cities or to create new ones, each for a different goal but all through a common process: the master plan. This roadmap to a better future can take a lifetime to execute and affect millions of lives. How do the roles of the players involved shift according to the context – ranging from developing countries, to expanding cities and interventions within preexisting urban fabrics? How can a master plan remedy ailing conditions, promote growth, and drive an economy? How is the position of the architect defined from within and from without?